Email marketing continues to be a strong method digital marketers can utilize as part of their marketing mix. It is a universally used tool that everyone sits down to check at work or home. While tweets on Twitter and posts from a Facebook page may or may not be seen by a follower or fan based on when they are on that platform, Email must be handled by the recipient. Upon being received it forces action to be taken. This key point makes email marketing a significant, though not new and shiny, digital marketing method. From a business perspective, email marketing, can be a key asset in delivering timely and focused information to customers and potential customers. At a minimum businesses should be collecting email addresses from existing customers as a means to be able to continue to stay in contact with them and keep them updated on new products and services. When used in collaboration with other digital marketing tools, email is a key value because it is a tangible, ongoing asset that can be re-used. 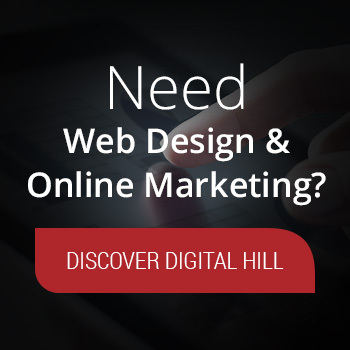 Gone are the days when having a static, non-changing web page suffices for reaching and marketing to consumers on the Internet. Today’s consumer is using multiple digital tools and so to effectively reach them means a company should be utilizing multiple channels in message delivery. 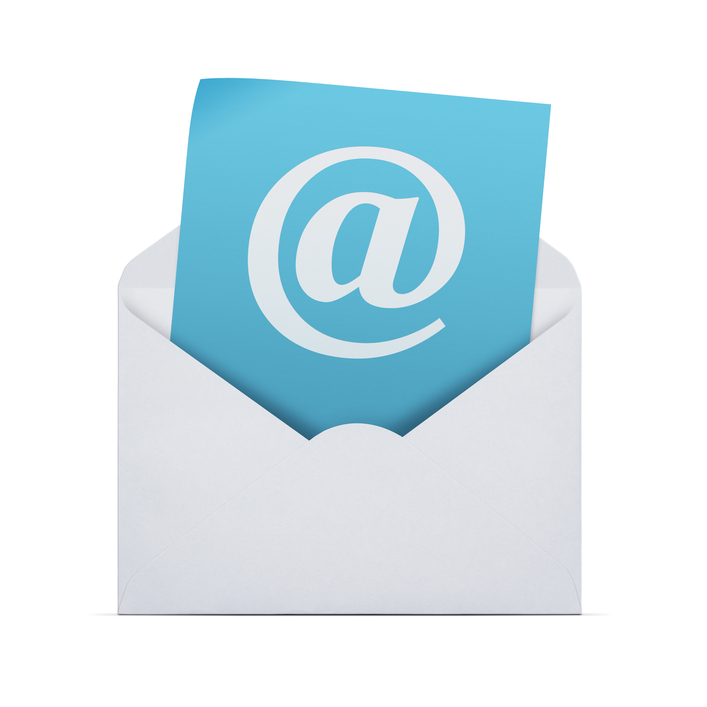 Email serves as one leg of a three-legged marketing tool along with a blog and social media. Email is the distribution mechanism, while a blog is the content center and social media is the conversation mechanism. When new content is posted on a blog, email can be a method of distributing notice of the new article, while social media offers a conversation mechanism for users to talk about the content. 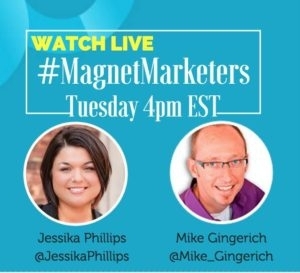 For many companies, their email list is really the foundational marketing piece. It enables them to “get in front of” people regularly. Facebook, with over 1.15 billion users, including over 680 million daily active users, has the broadest age-range diversity of any social networking platform. Because of the active user base and penetration across key purchasing power demographics, it’s a very important place for companies to have an active presence. When Facebook Pages use app promotions on tabs, the tandem of Facebook and email can help marketers reach people where they are (Facebook) and engage with them. 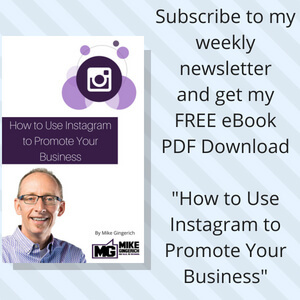 This adds value to their social media efforts, while—when done with intent—also builds their email list. Facebook promotions offer marketers a powerful way to boost engagement and extend the reach of their Facebook Page. There are numerous types of Facebook promotions that can be run on Pages. Below we’ll outline a number of examples of ways a Facebook promotion can be used to grow your email list. All of the types of promotions mentioned below must use third-party apps displayed on a Facebook Page tab such as TabSite. This is necessary to comply with Facebook’s promotion policy. A sweepstakes is a chance-based promotion that can be hosted on a Facebook Page tab and typically has users complete a simple form to enter. After a set date, winners are then drawn randomly from all entries. With the form for entering the sweepstakes, those setting up the promotion can outline in the terms that submitting their email address also is their agreement to opt-in to the associated email list. Users must click the box to accept the terms to enter. Below is an example of sweepstakes apps that could be used as part of a Facebook engagement strategy and email list-builder. 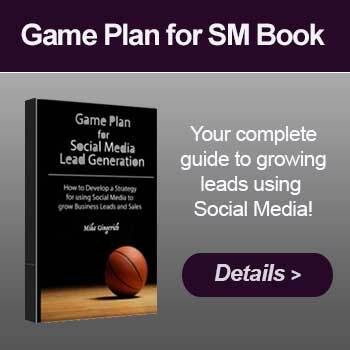 Another Facebook promotion that can be used to engage Facebook fans and their friends as part of an email list-building strategy is a deal, coupon, or offer promotion. With a deal tab, users typically must complete a basic action to get the offer and part of the process is a form to input their email address. Users are incentive by the offer and are willing to complete to enter. The opt-in would either need to be outlined with a checkbox to agree in the terms or upon submission an opt-in email could be sent for the user to agree to. 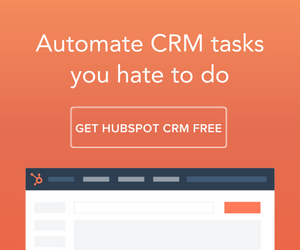 Best practice is always to make this clear up front to ensure the greatest opt-in percentage. 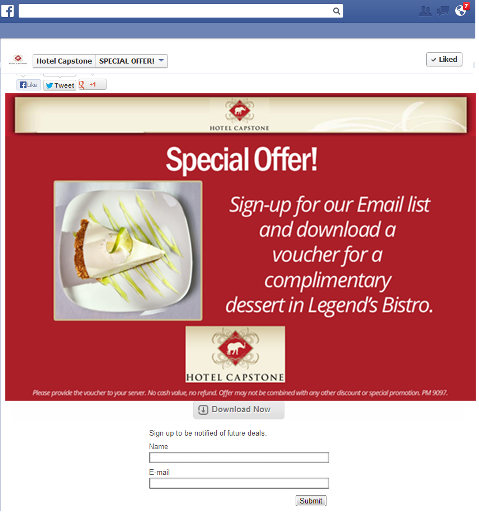 Below is an example of a deal offer that is being used as part of a Facebook engagement strategy. Contests come in all variations from photo, caption, essay or video submission contests. Each offers a great opportunity to draw entrants and voters to a Facebook Page. 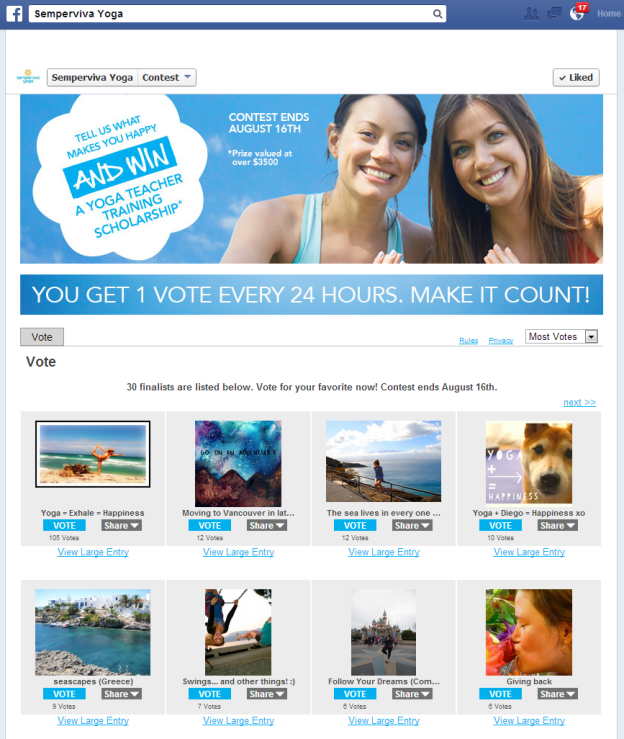 A contest can also be a great way to build your email list! The key is to make sure you know and focus on your primary goal. Since the primary goal of a Facebook contest typically will be engagement and expanding Page reach, the email opt-in should simply be a natural part of the entry process and not something that draws undue attention to itself. 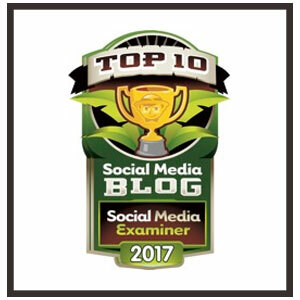 A helpful way to incorporate email opt-in as part of a Facebook contest is to include information about the email list in the terms of the contest. Facebook fans then enter the contest and receive a follow-up opt-in email from your business inviting them to confirm being added to the email list. 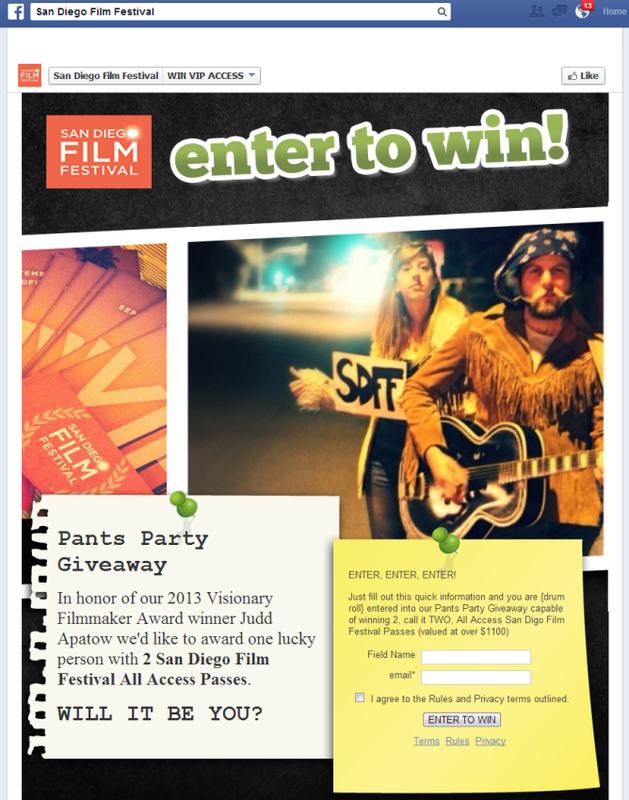 Facebook photo contest entries can be part of an email opt-in strategy. 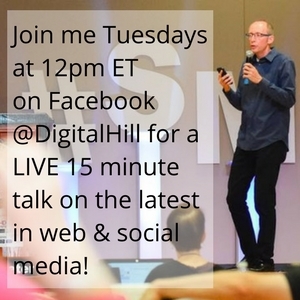 It is possible to run a great Facebook promotion that boosts your social engagement and builds your email list at the same time. By thinking through the possibilities of your promotion, you can make the email list-building flow seamlessly with it. 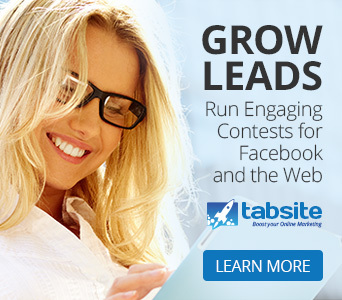 Consider a suite of app tools like those offered by TabSite to run approved Facebook promotions.